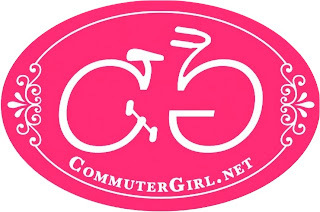 Commuter Girl: Commuter Girl "Be a Hero" bike ride - Earth Day April 21st! Commuter Girl "Be a Hero" bike ride - Earth Day April 21st! 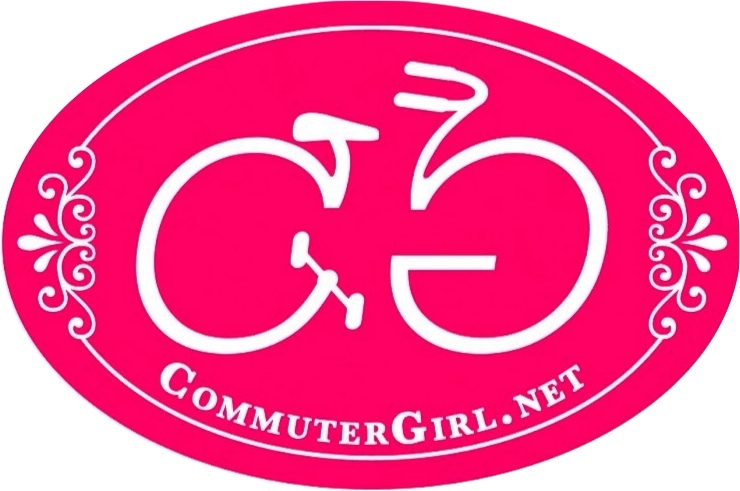 Commuter Girl "Be a Hero, Ride a bike" ride on April 21st! - Check back for details. I know it will involve dressing as a super hero and riding possibly to Balboa Park or maybe the L.A. River on Earth Day. Let's make a difference by drawing attention to bike riding as the "green-est" form of transportation and have fun at the same time! Maybe there will be some free capes involved for the best dressed "Heroes". :) We will meet at the NoHo redline station on the Chandler bike path around 9 or 10 am on Saturday April 21st 2012. I will finalize the details and post a map of the path we will take very soon. (Leave a comment for chance at a prize fit for a Commuter Girl Hero.) See you there!